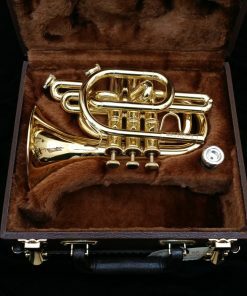 Kessler Custom Pocket Trumpet - Big Sound, Small Package! 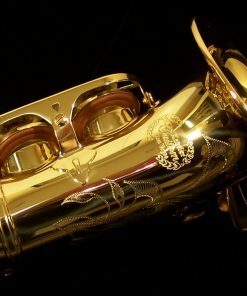 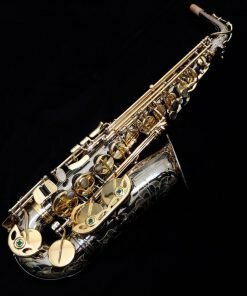 As a business, we have always sought to provide excellent quality instruments at affordable prices. 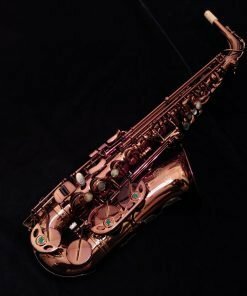 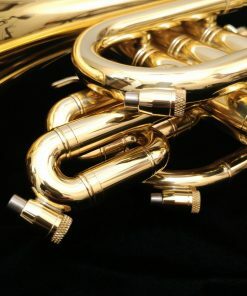 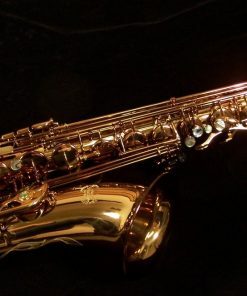 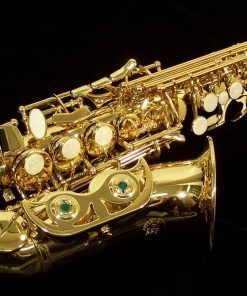 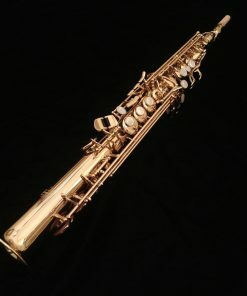 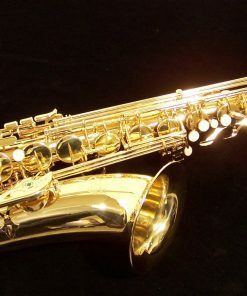 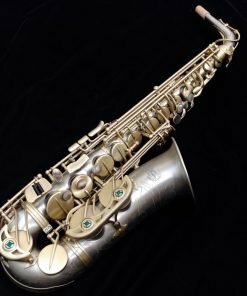 Many times though, the music industry as a whole does not offer instruments that are both affordable and high quality for the customer’s needs. 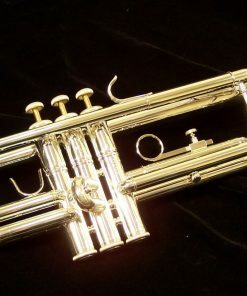 This is extremely true with the Pocket Trumpet. While the pocket trumpet has a small use (pun intended), that doesn’t mean that you should have a cheaply built horn! 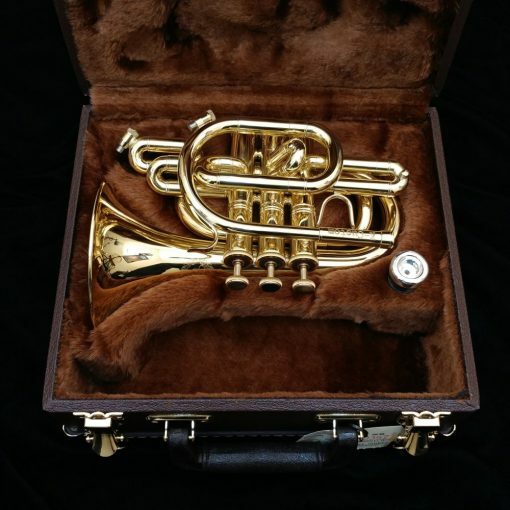 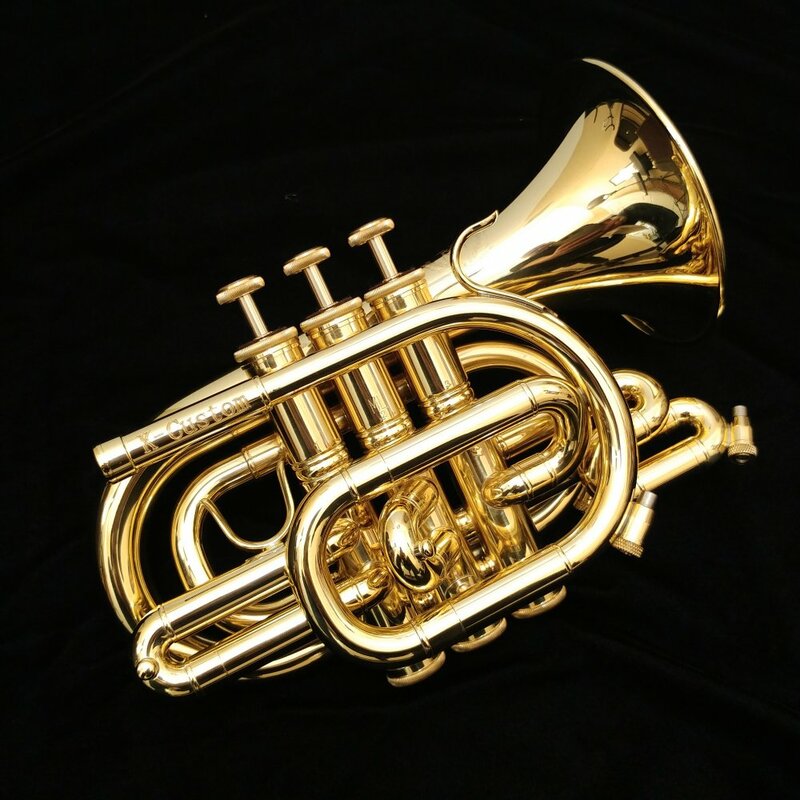 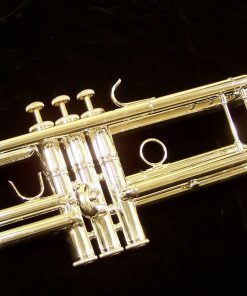 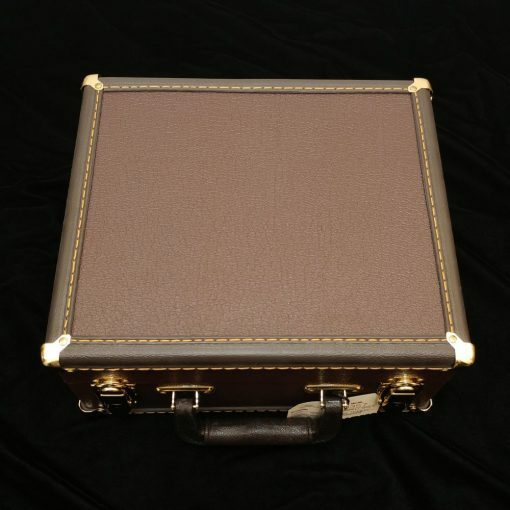 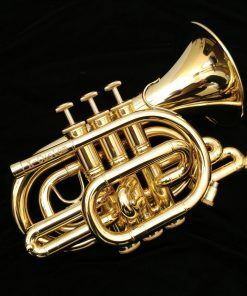 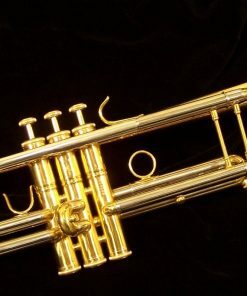 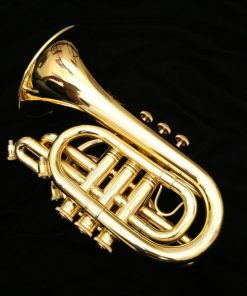 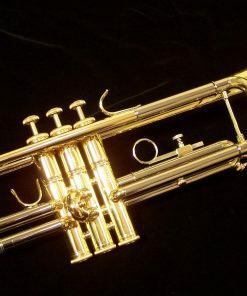 So we sought out to provide an exceptional pocket trumpet built on our Artist Series platform. 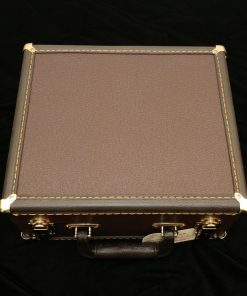 The end result is flat out amazing! 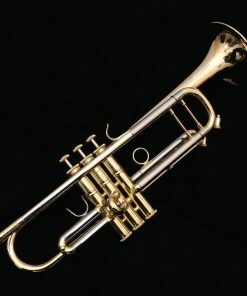 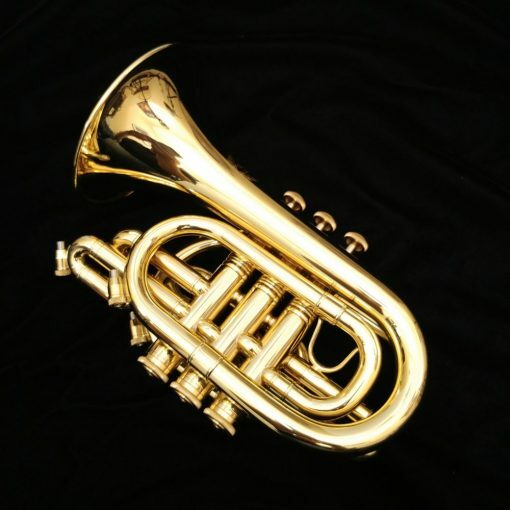 Our pocket trumpet is based around a professional American Benge design in order to offer a rich tone with excellent response. 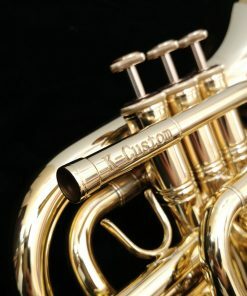 They are made side by side in the same facility that makes our other Kessler Custom Artist Series trumpets (made in Taiwan) and have exceptional build quality. 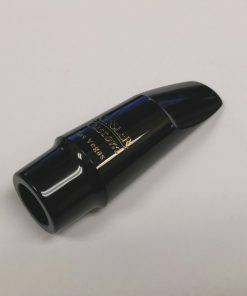 Low stress assembly techniques guarantee wonderful response and performance for any level of player! 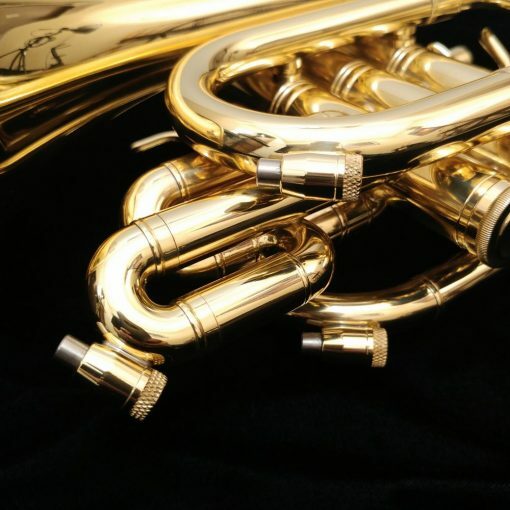 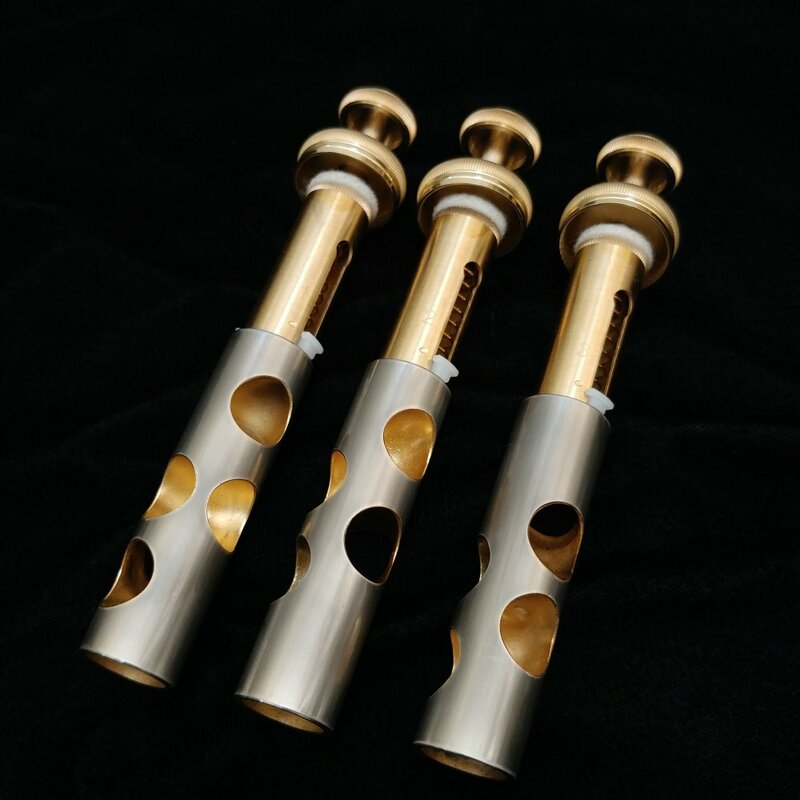 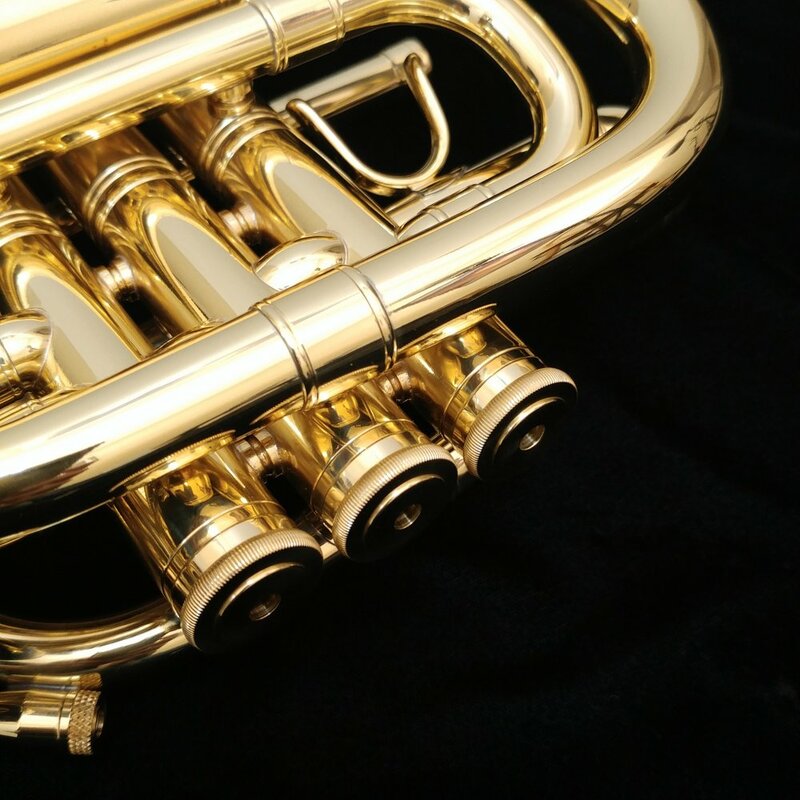 The valves used on our Artist Series pocket trumpet are of the highest quality Monel alloy valves that we have ever come across. 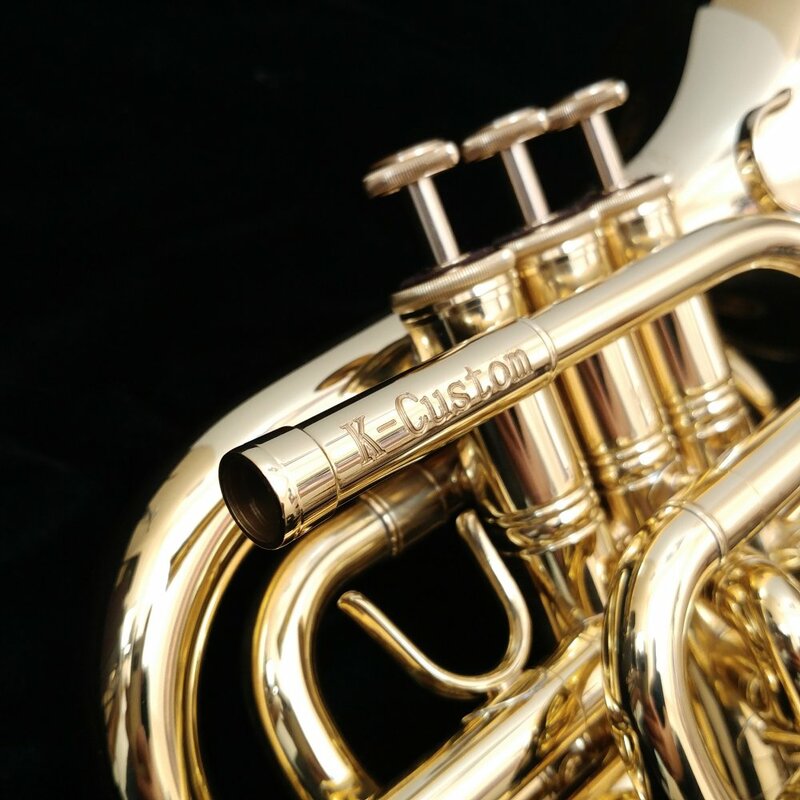 The fit & finish quality of the valves rivals the absolute best valves ever made. 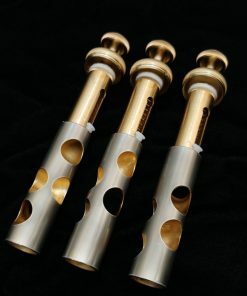 They are tightly fit and provide amazing response and feel. 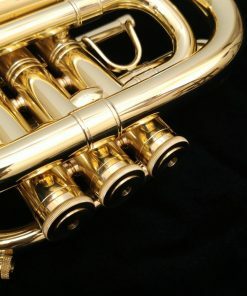 They will hold their own up against the valves on $3,000+ trumpets and in many cases, still be a better valve! 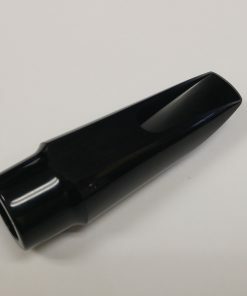 They are very durable holding tight feel and excellent seal to the air column of your horn.